Burlerrow Farm is a beautiful 750-acre farm located on the North Cornwall coast. Home to James Mutton and his family the farm operates with the environment and conservation in mind. Most of the farm has held organic status since 2007. 15 years ago James made the decision to invest in an eco-friendly and self-sustainable crop that would benefit the farm as well as be made into products for the equine and pet industry. Miscanthus, also known as elephant grass, was this crop and from this Burlybed was born. We now grow 150 acres of Miscanthus on the farm. 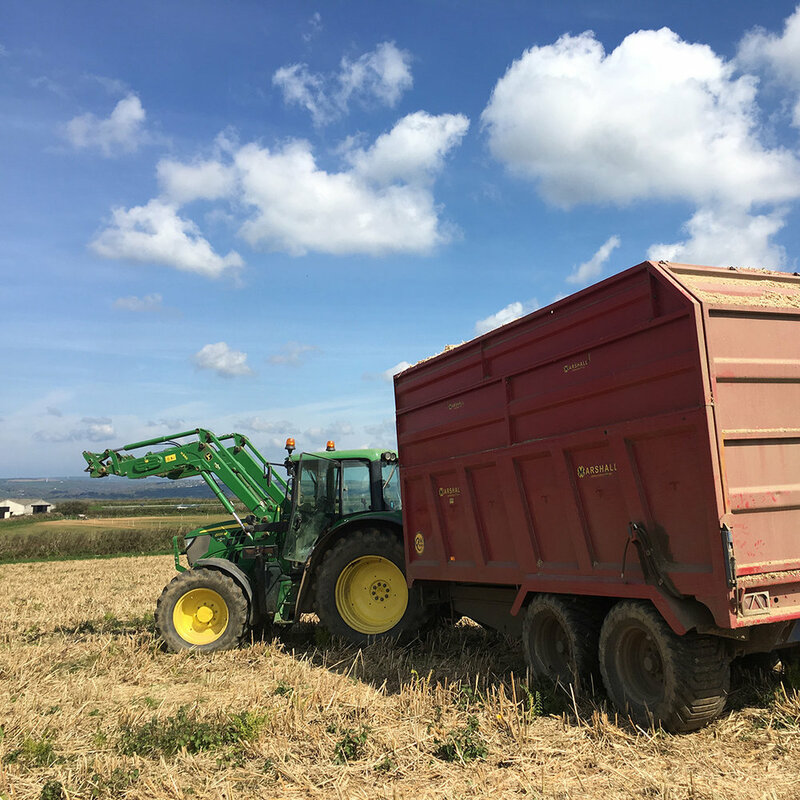 Our Burlybed Original has proven to be so popular that we work with a number of farms across the South West specifically growing Miscanthus just for us. We strive to continually improve and develop our products and maintain our sustainable, natural and eco-friendly approach. Burlybed is the natural choice.